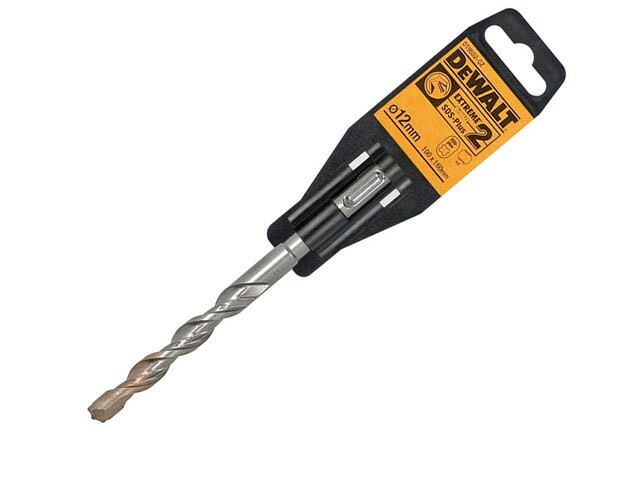 The DEWALT SDS Plus Extreme 2 Drill Bits offer the best in terms of speed, life and endurance. With superior carbide grade for long life and greater durability, optimised flute design for efficient debris removal and a hardened body for extra strength and reduced breakage. The tip design ensures better bit penetration, longer life, faster drilling and greater durability.